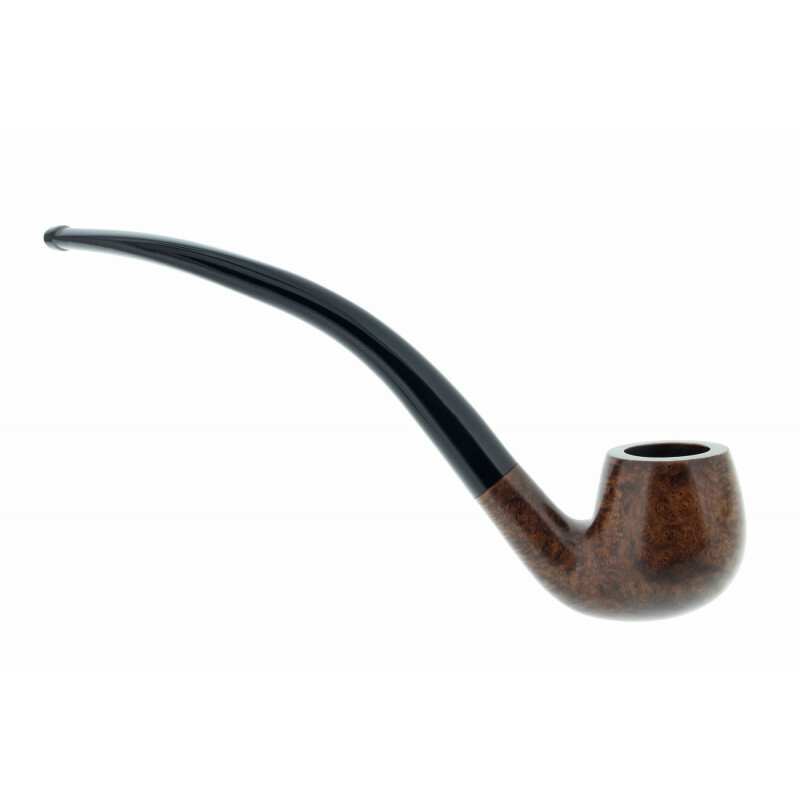 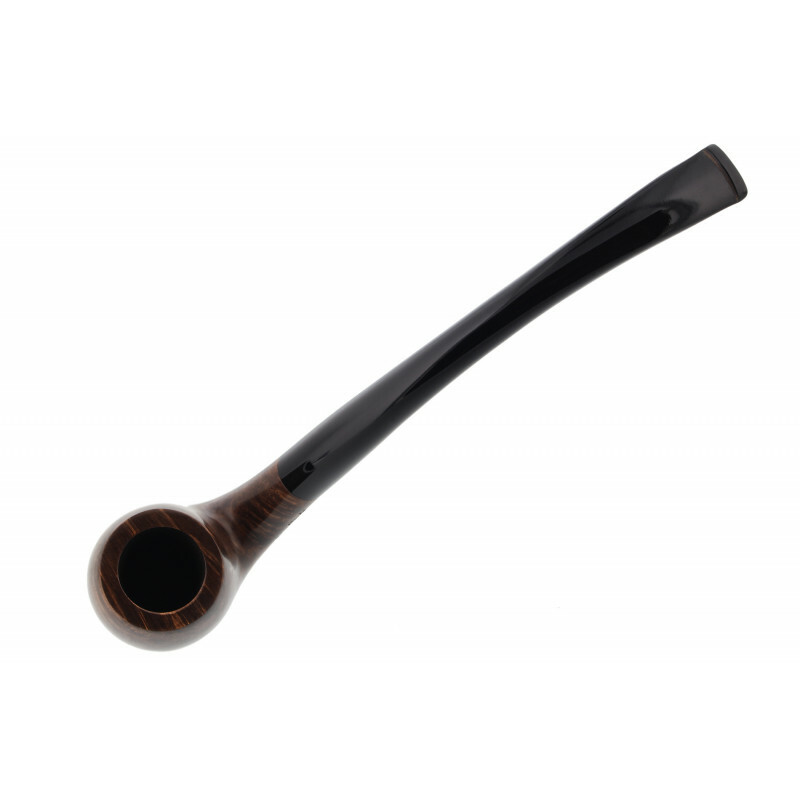 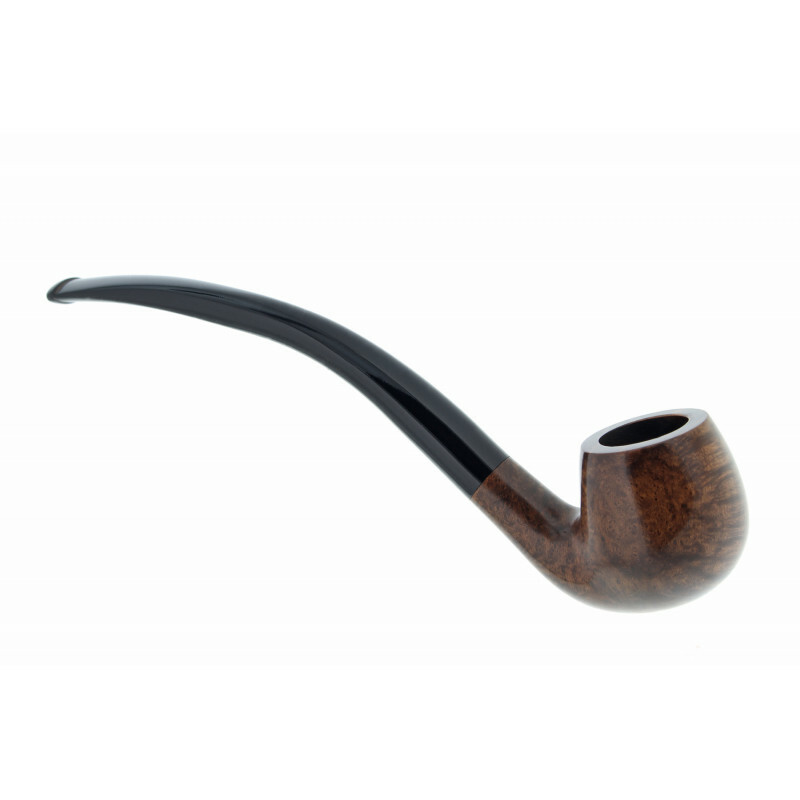 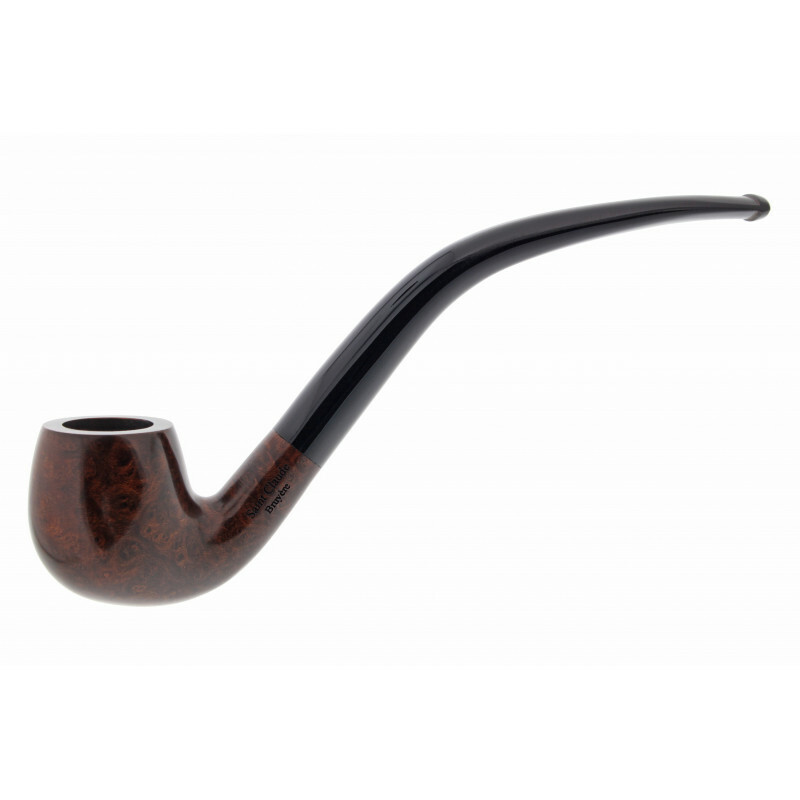 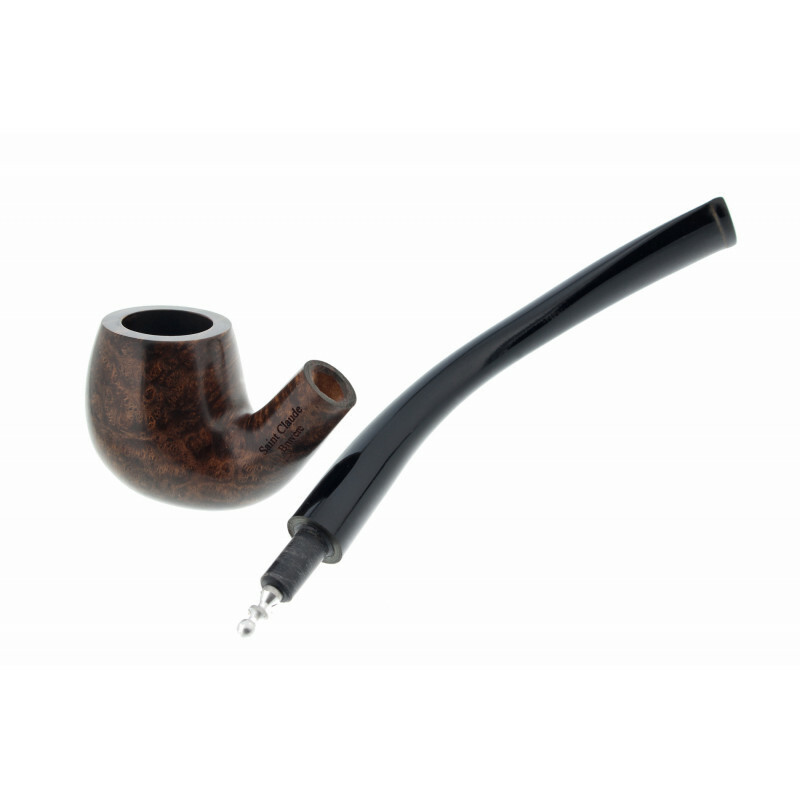 The long classical bent pipe is made by a very skilled crasftman in Saint Claude. 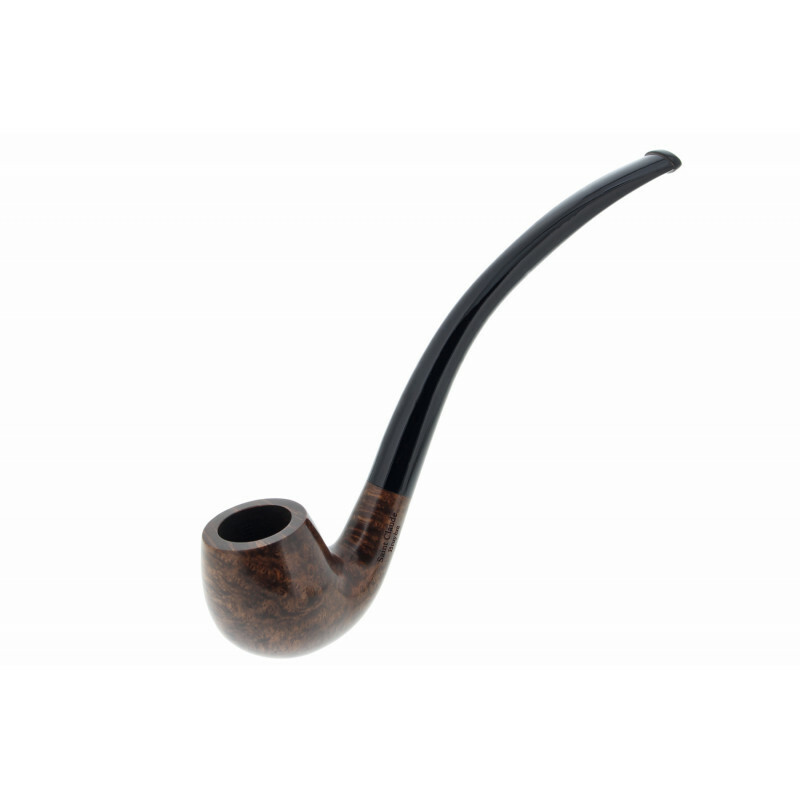 The waxed smooth finish highlight the wood veins and gives a nice aved pleasant touch to the surface. 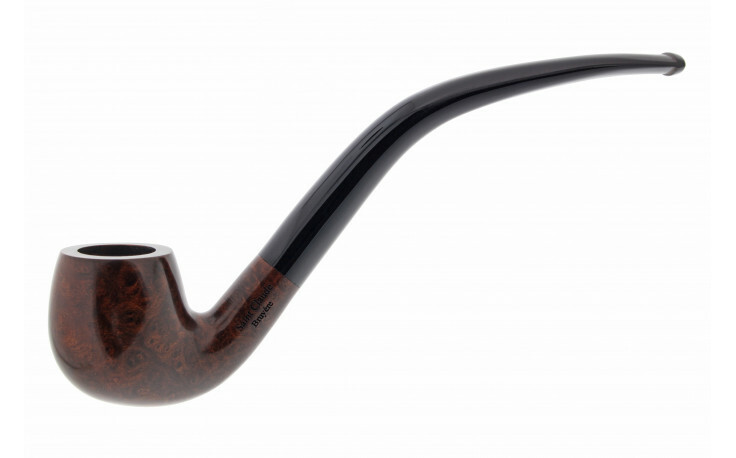 Thanks to the long mouthpiece, the smoke will be cool. 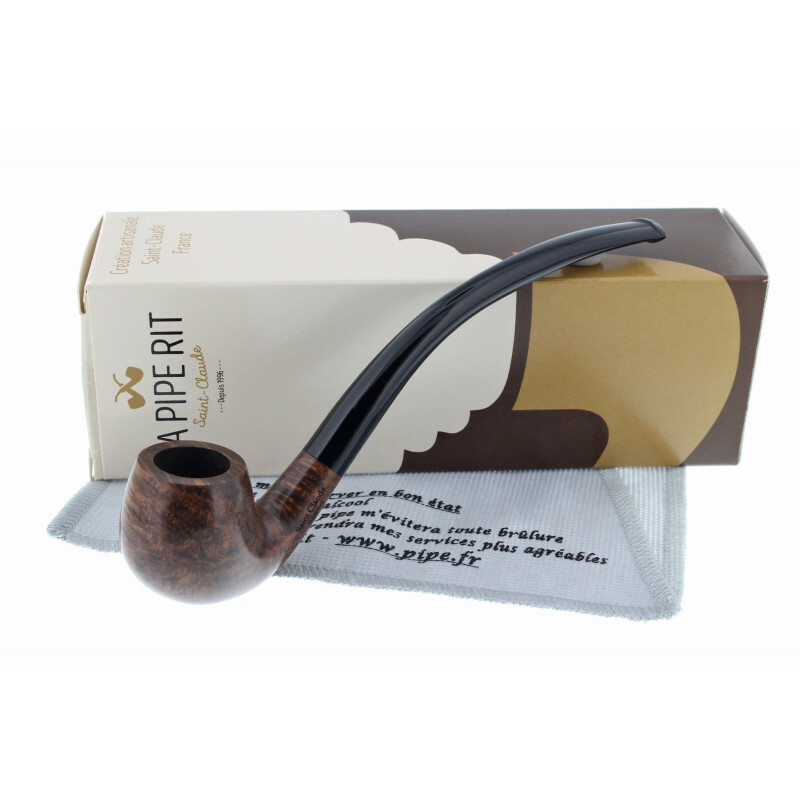 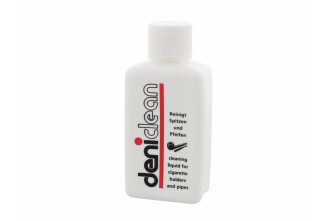 The pipe is sold with a fabric pouch.